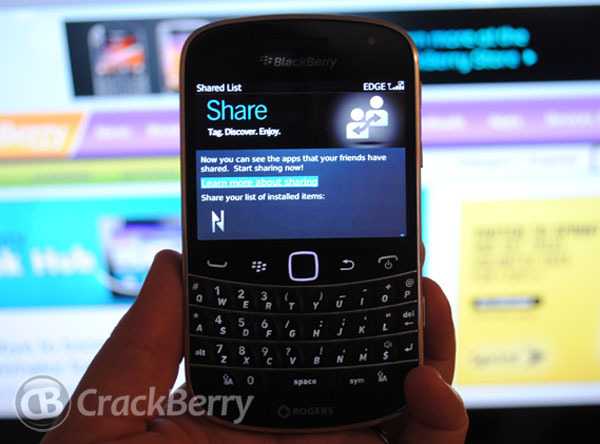 BlackBerry Beta Zone members got a huge update for App World Today. This is one that many people have been waiting for, as it includes the ability to filter out apps you have downloaded on other devices that are not available for your BlackBerry. There is also a new function that allows you to share your app list with others via NFC. If you're a member of the BlackBerry Beta Zone, you should be able to login and find v3.1.2.20 listed under your eligible programs. Sign up, agree to everything, and get to downloading. Let us know in the comments how you like the new features!